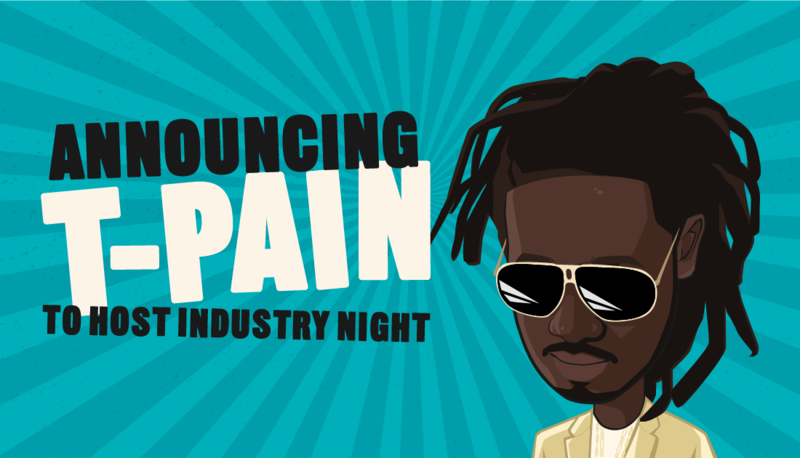 Join us during Industry Night featuring a live performance from Grammy Award-winning musician T-Pain! Facilitating high-caliber, genuine connections is a top priority throughout Money20/20. Within every aspect of our event, we work to ensure that you’re able to make the business-shaping connections you come to Vegas for. While we’ll be bringing you various innovative new ways to connect each day, we know that there are great opportunities to form new relationships even after the expo hall doors close. connections that will last long beyond Vegas. We look forward to seeing you at Omnia Nightclub inside Caesars Palace at 9pm on Monday October 22nd.